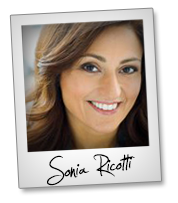 Welcome to the JVNP 2.0 Weekend Update featuring a JV offer courtesy of fellow JVNotifyPro Partner Sonia Ricotti (Unsinkable – Bounce Back Big In 2016 webinar launch affiliate program JV invite), Buzz Builders and More … in Today’s bounce back big with Sonia in 2016 edition. Wow, the New Year is just around the corner — can you believe it?! 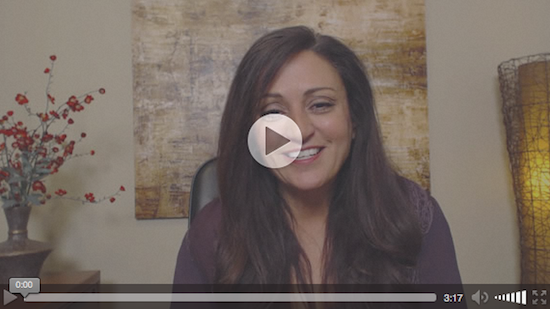 OK, so I want to tell you all about the January “Bounce Back BIG in 2016!” Unsinkable Launch! This one is going to be so HUUUUUGE! I can’t wait! The full mailing schedule is mapped out on the JV Page here. Also, don’t forget all the fun great prizes too! We are giving away over $70,000 in prizes! You can go here to see all the prizes and contests. Since the holidays are around the corner (and many of you will be off), once you’re registered as an affiliate we will be sending you your email copy and affiliate links beginning Monday Dec. 21st. I think that’s all for now. If you have any questions, please let me know. Sending you lots and lots and lots of love and light! Make Money Delivering Quality & Value To Your Audience! Earn Commission While Supporting A Worthy Cause! Here’s your chance to make big bucks for helping get the word out about IM Legend Marlon Sanders’ first JVZoo Launch beginning Tuesday, December 15th! Offer your customers a $30,000.00 Product this Christmas for $59.95 & pocket 70% through the funnel … earn up to $247.76 per sale! Marlon Sanders – Big Ticket Dashboard JV page. Earn Up To $444 Commission Per Sale! Get paid up to $444 per sale and win cash prizes! This software has been used to create a full time income by my partner. Your subscribers can use this software to gather leads with an easy step by step blueprint to sell services to these leads and make money. Cory Ross + Matt Moran – Quick Leads PRO JV page. We’re getting ready to launch our brand new Bloxy site building software and we’d love to have you on board. You will earn 50% commissions on ALL upsells in the funnel + on ALL products your customers may purchase from our thank you pages …. Make Up To $354 Per Sale! John Merrick, Simon Harries + Soren Jordansen – Bloxy JV page. Earn Up To $95.47 Per Visitor And Win $1,500 (No Minimum) In Cash Prizes! Flemin Goh + Dr Liming Wu – CPA Profit Drill JV page.